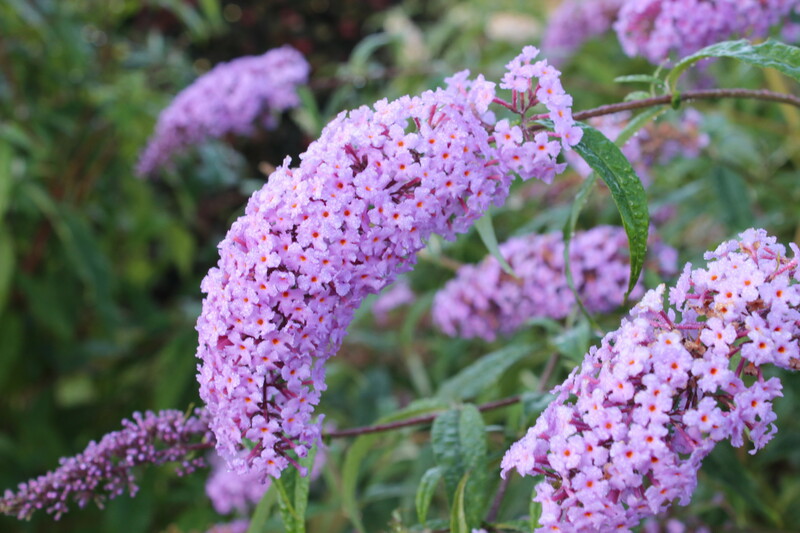 A talking point on a Buddleja Tour, what does the name mean? 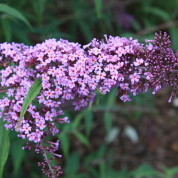 I believe it came from a nursery in Essex, Langthorns; any plants they were unable to name became a “gonglepod”, a term probably coined by Jo Sharman. 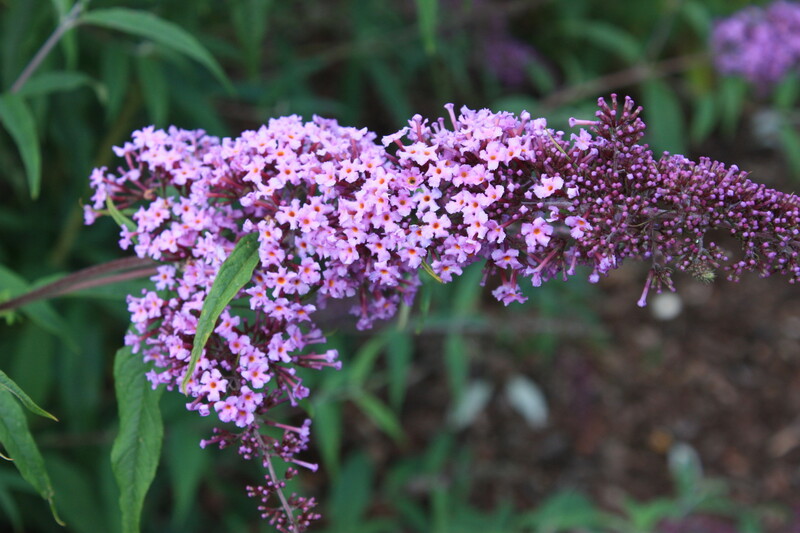 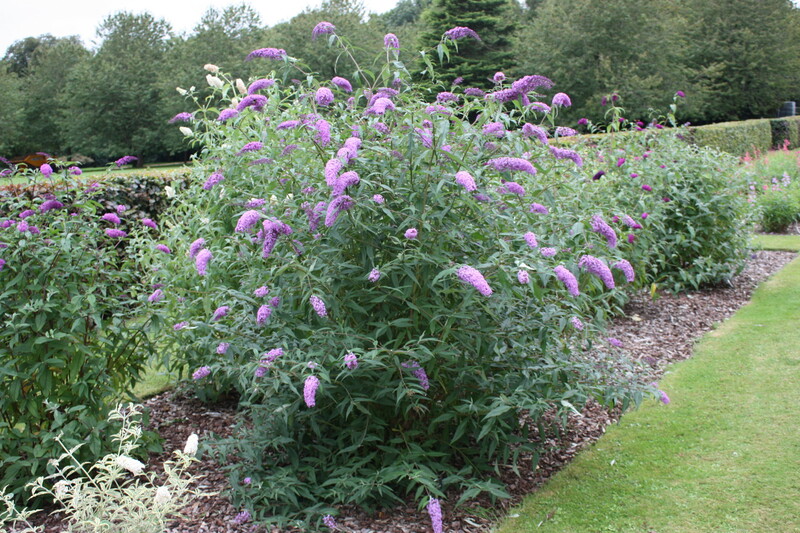 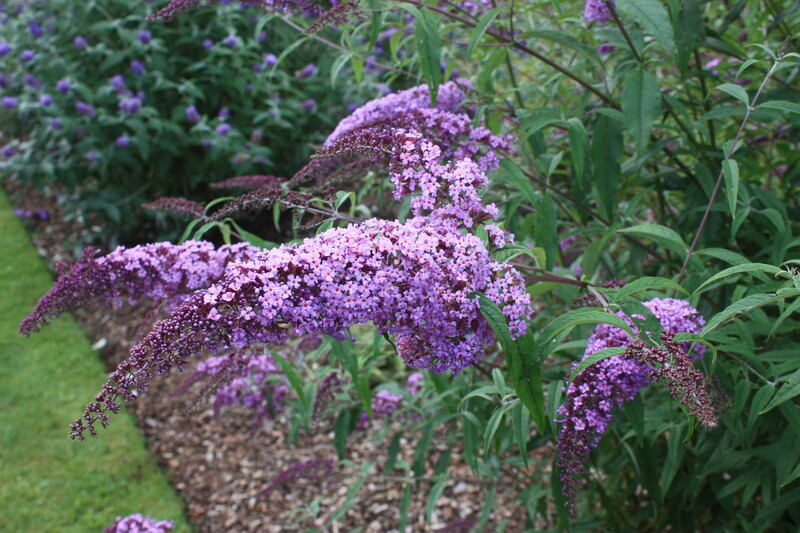 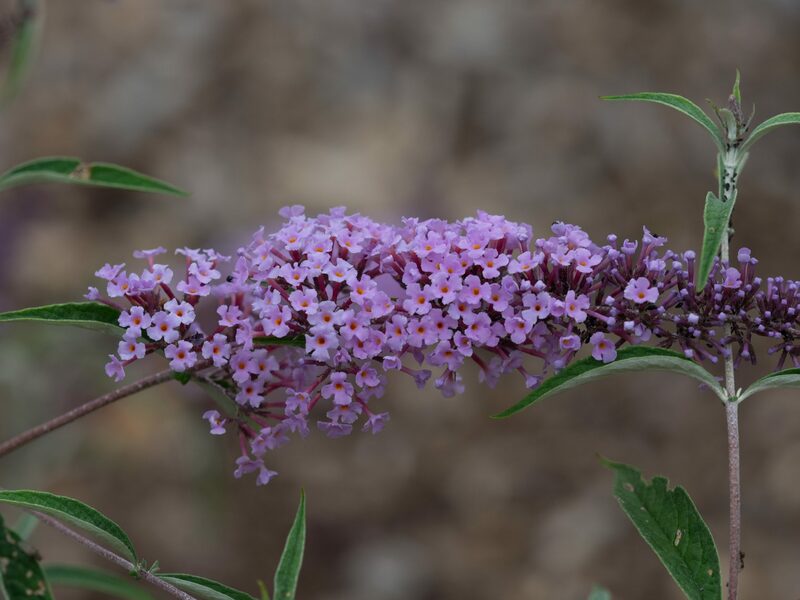 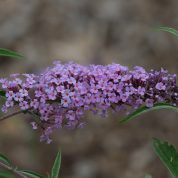 It is an interesting cultivar and attracts interest when in flower with medium dark green leaves and lilac- pinkish flowers. 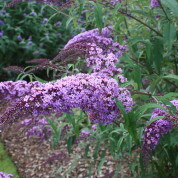 A chance seedling found on a nursery in Essex, England. 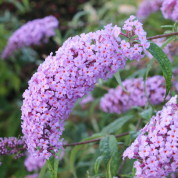 Buddleja davidii 'Gonglepod' Peter Moore 8th Sept 2011. 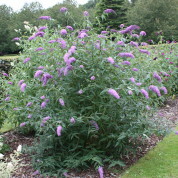 Buddleja davidii 'Gonglepod' Peter Moore 26th August 2008.